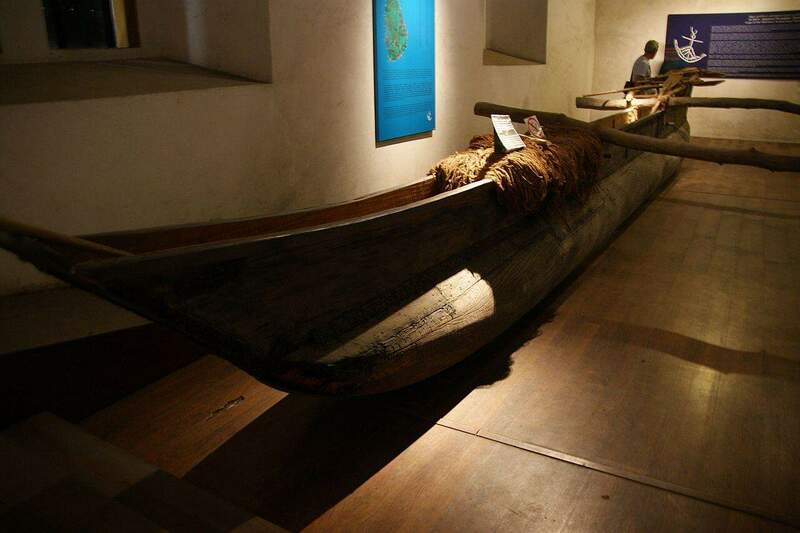 Our visit to the National Maritime Museum Galle showed us that, like most island nations, a lot of Sri Lanka’s history is connected to the ocean and coastline. This is especially true in Galle Sri Lanka. There has been a settlement in the Galle area for a few thousand years and the seaport was thriving with Persians, Arabs, Greeks, Romans, Malays, Chinese and of course Indians way before western rule hit Sri Lanka. 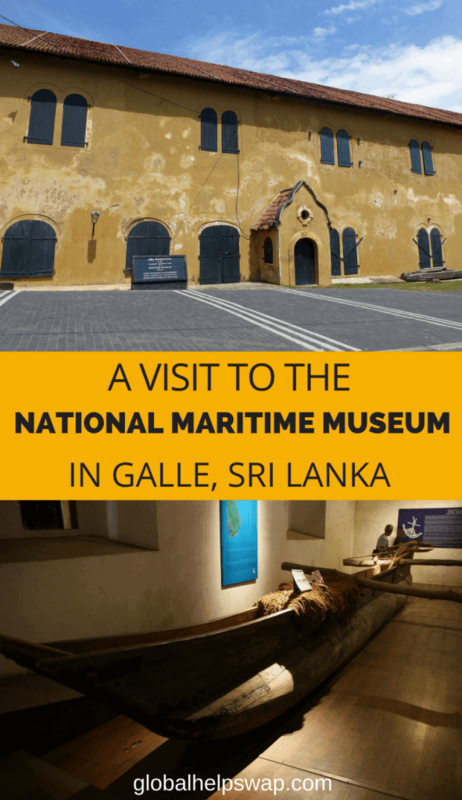 To get a taste of Galle’s rich history we recommend a visit to the National Maritime Museum Galle. It is only a small museum so it won’t take too much of your time. You will see examples of old local boats and the fishing techniques the local fishermen used. There is also a model that shows how tsunamis occur and finally our favourite piece, a skeleton of a Byrd’s whale. 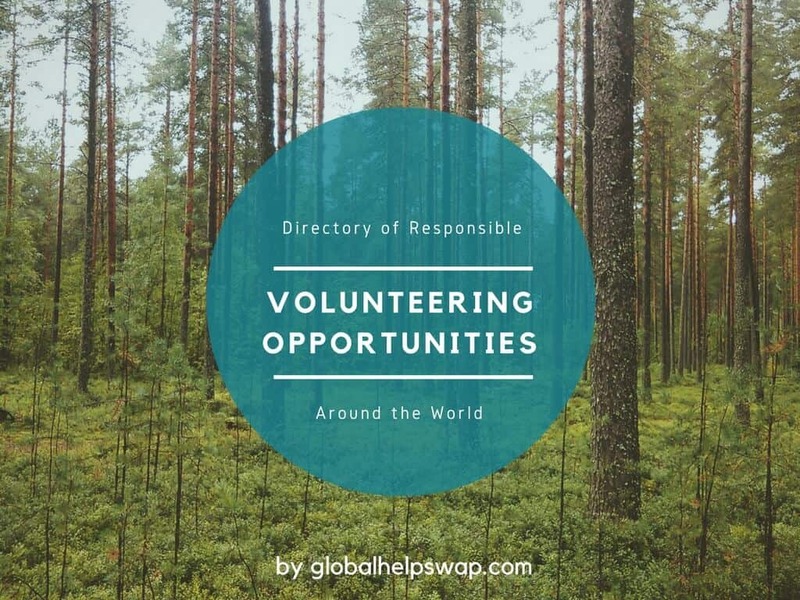 There are also ropes, earthenware, maps, naval craft, barrels, beer mugs, smoking pipes, and a vast amount of articles including artillery guns and sailor shoes. A lot of these artifacts were discovered/recovered from shipwrecks off the Southern Coast, some dating back over 800 years ago. 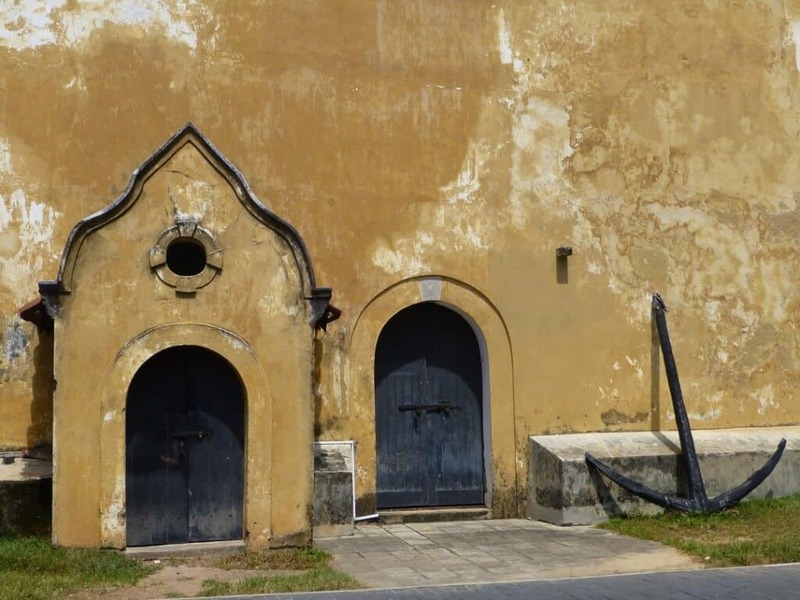 The museum was first opened to the public on 9 May 1992 and is located in a 1671 Dutch Warehouse above the Old Gate of Galle Fort. Amazingly, the building housing the museum survived the impact of the 26 December 2004 tsunami, but sadly the adjoining UNESCO Maritime Archaeology Unit was completely destroyed and all the exhibitions were flood damaged and the majority of maritime archaeological artifacts were lost. With help from the Dutch government the Maritime Museum was reopened 6 years after the tsunami. 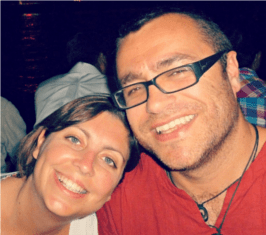 Would you recommend any other places in Galle, Sri Lanka? Please let us know. How to travel from Colombo to Galle cheaply and comfortably – Find out the best way to get to Galle from Colombo. The Top 10 Galle, Hotels – Once you arrive you will need a place to stay right? The Perfect Day in Galle, Sri Lanka – Discover what made our day so perfect.